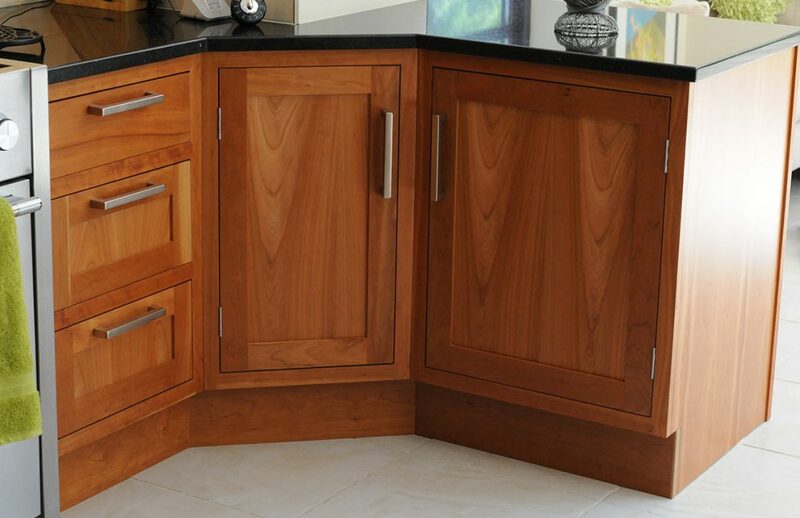 We Love designing bespoke luxury kitchens. We believe it is a talent we exceed at. 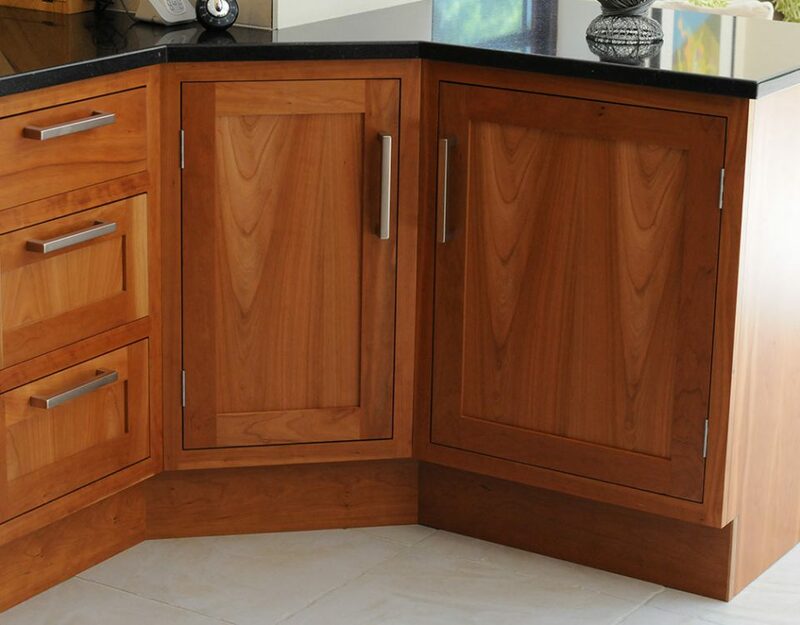 Broadway Kitchens would love the opportunity to serve you, with our extensive knowledge not only as a kitchen designer but as a company that can help you with the whole kitchen design through to installation. We are able to create meticulous attention to detail exacting the specific requirements of every individual customer needs. It never ceases to amaze us how we can meet clients and discuss ideas to see the vision created, it is the most wonderful feeling to see the manifestation of our collective ideas come to life as a living, working kitchen! Wow! 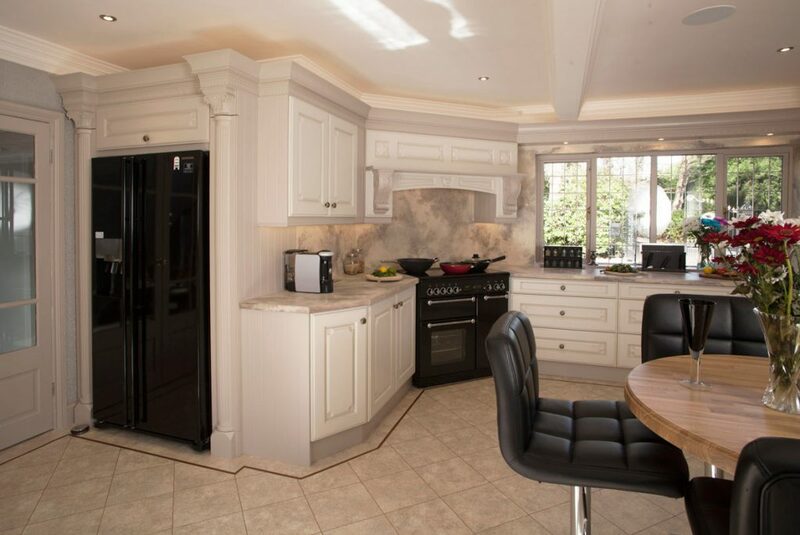 The photographs that you see on our websites are all from our actual customer’s homes, who are very proud to let us showcase their designs. We all have our own unique fingerprint; every customer’s needs are different therefore we create rooms worthy of your lifestyle. To start the process, we show you the designs we have created with your thoughts very much in heart of the project at our kitchen showroom. 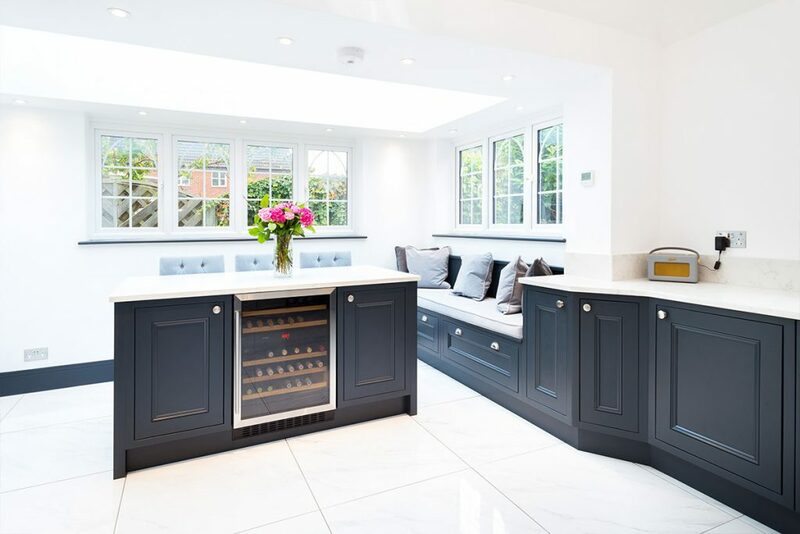 Whether you require a timeless plain, modern kitchen or that of a more elaborate bespoke design you will be able to view on our high definition screens allowing you to see your dream kitchen become a reality. 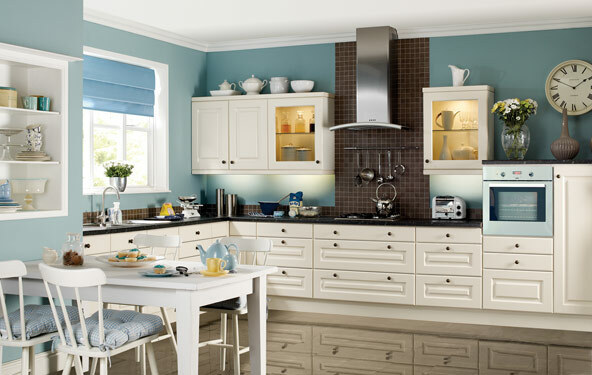 You can put your trust in us as our master craftsmen take pride in building your beautiful kitchen in our own factory where you can be assured of the highest standards you expect, we can proceed to install your new luxury kitchen. 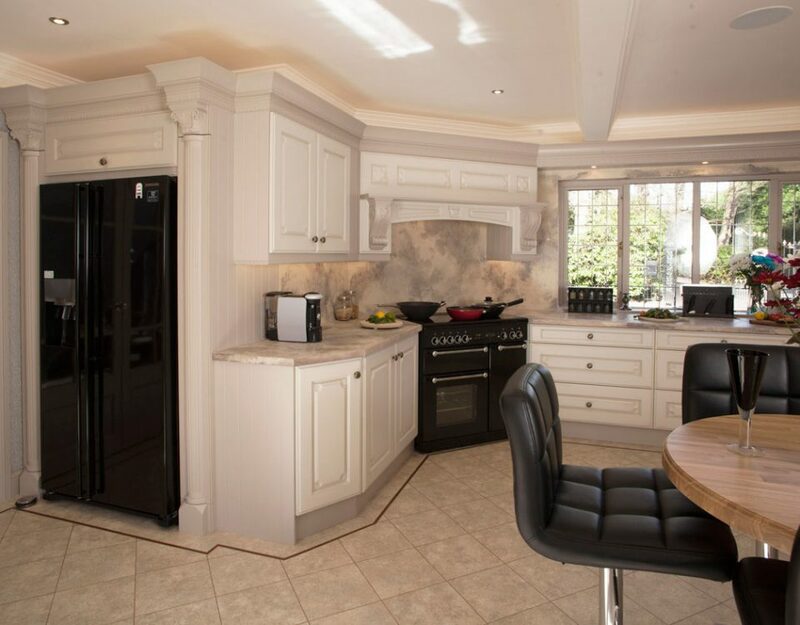 Finally, we arrange to inspect your now living, working bespoke kitchen and to make sure that we have done our job in delighting you and your family. Proof of the pudding is in the eating, so why not invite us at Broadway Kitchens to design a luxury kitchen for you and your family. We look forward to meeting yourselves. Are handmade kitchens better than volume-produced kitchens ?